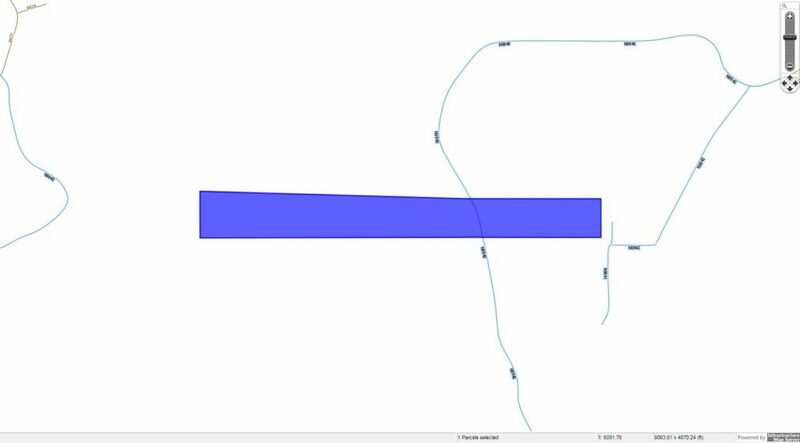 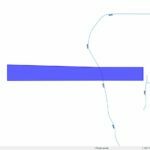 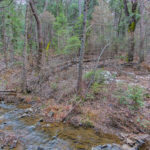 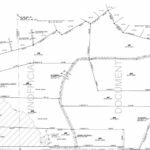 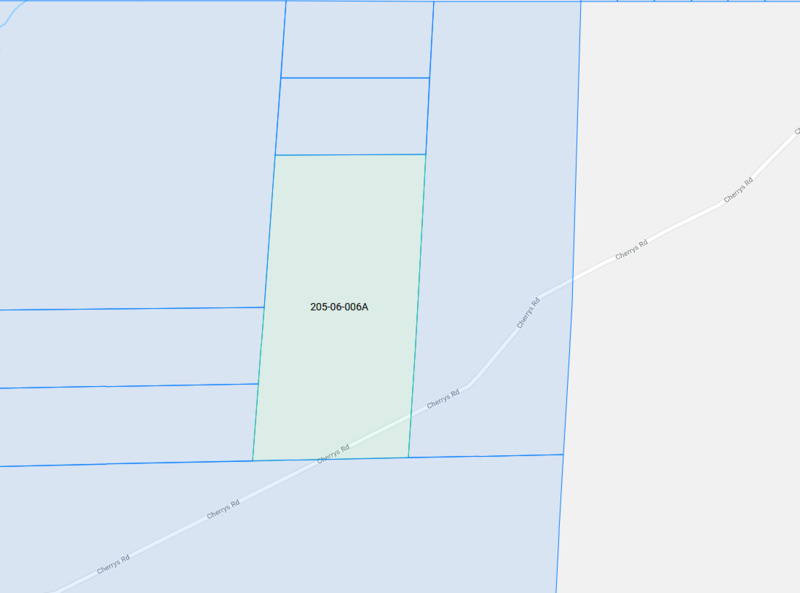 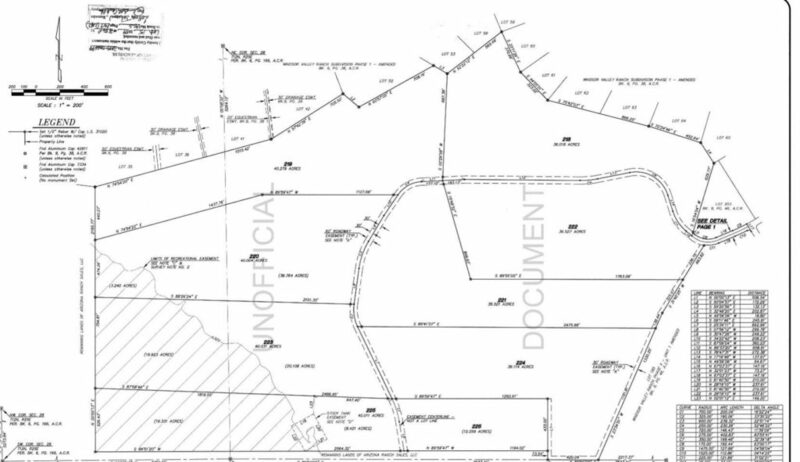 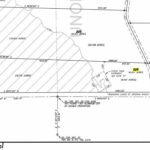 Livable Lot near the Beach in Santa Rosa County, Florida! 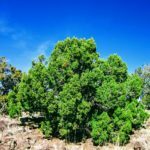 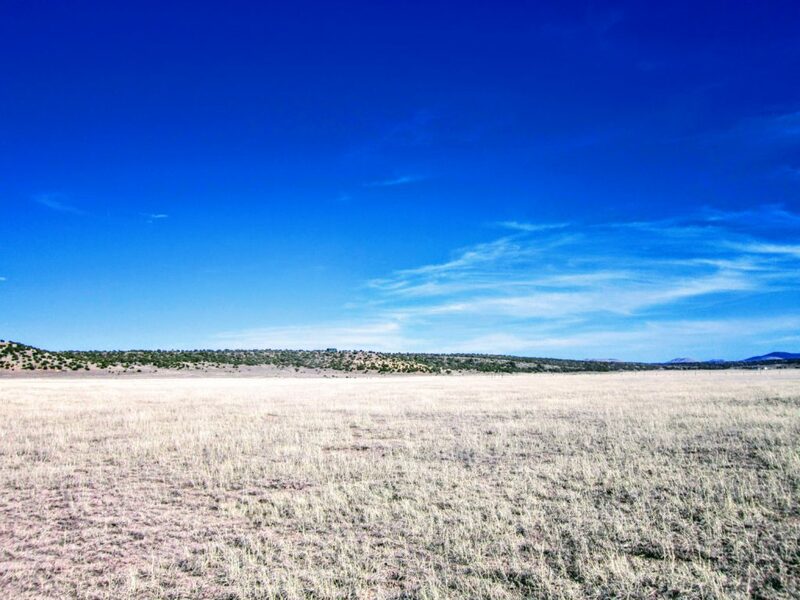 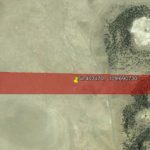 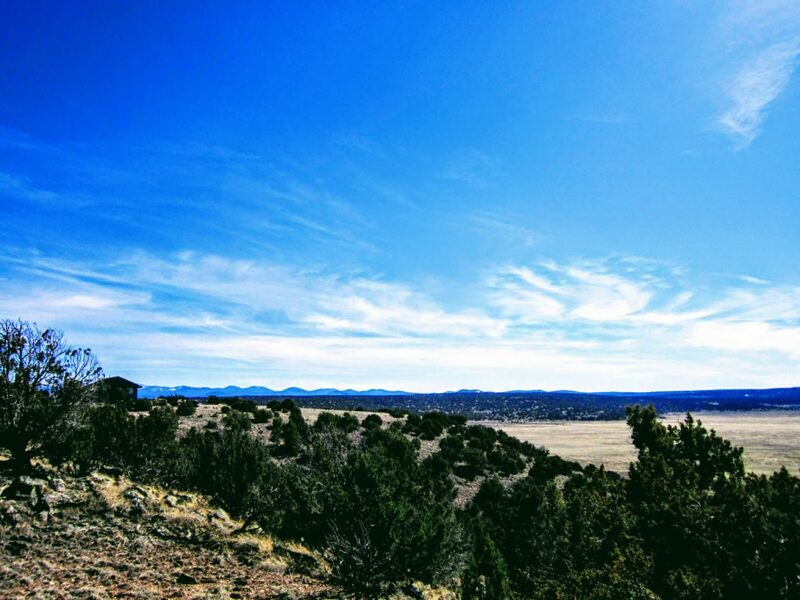 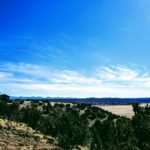 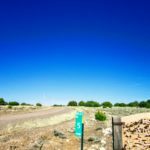 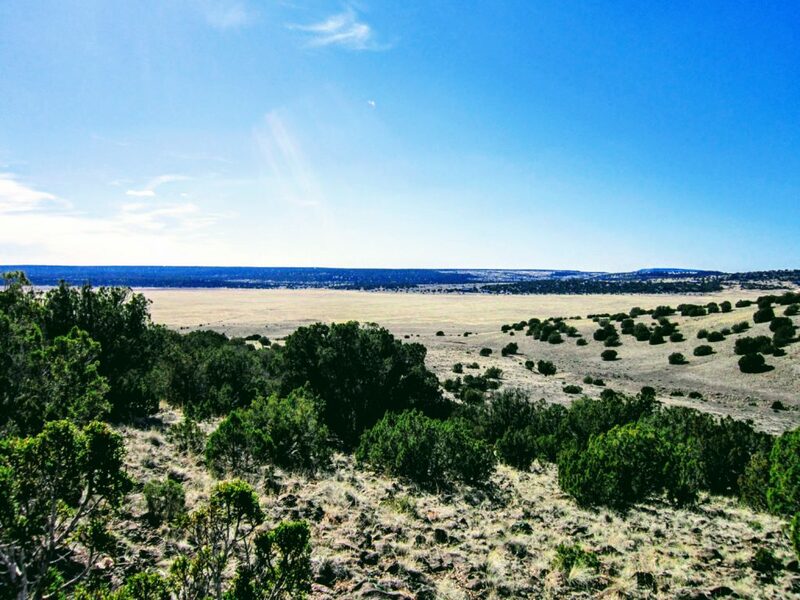 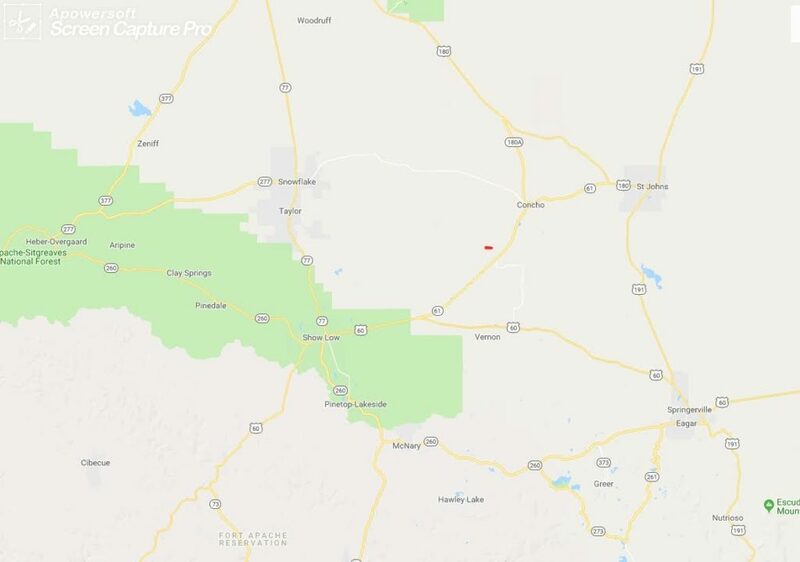 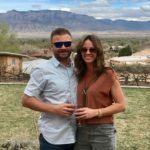 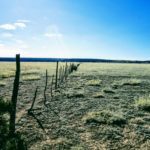 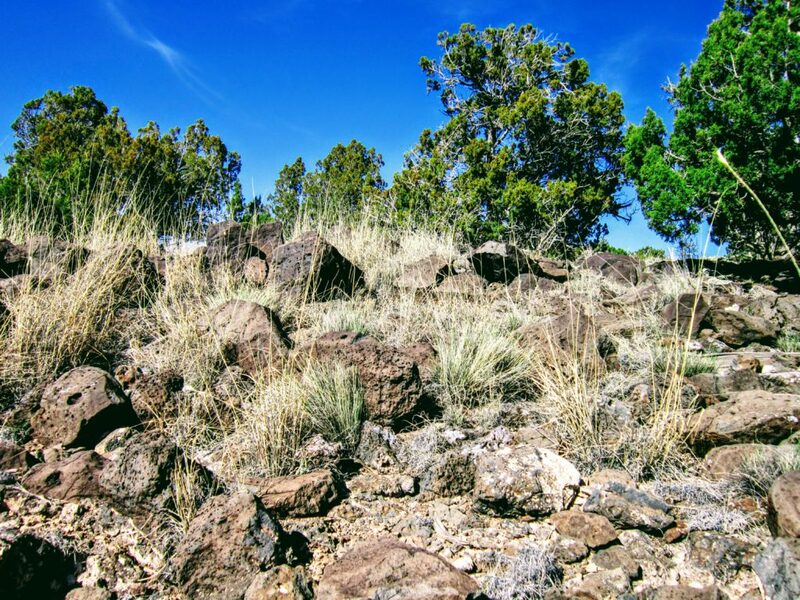 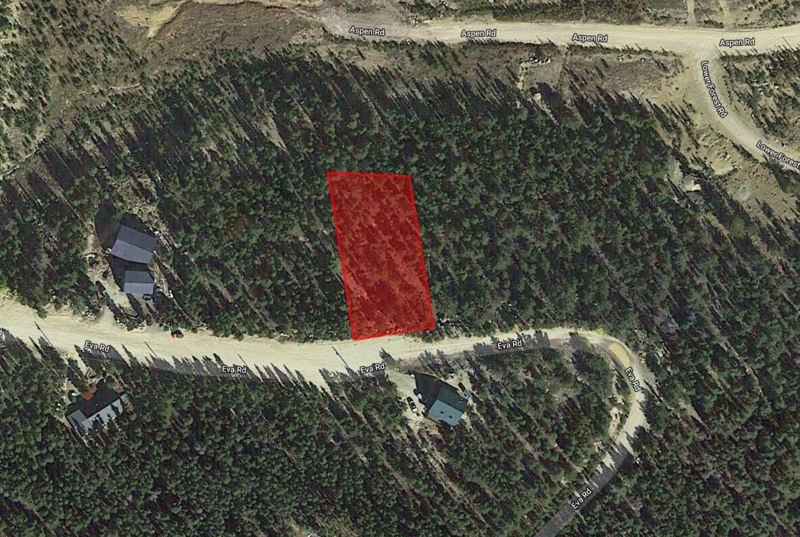 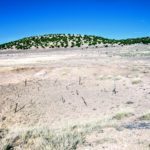 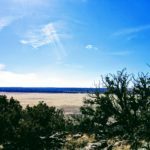 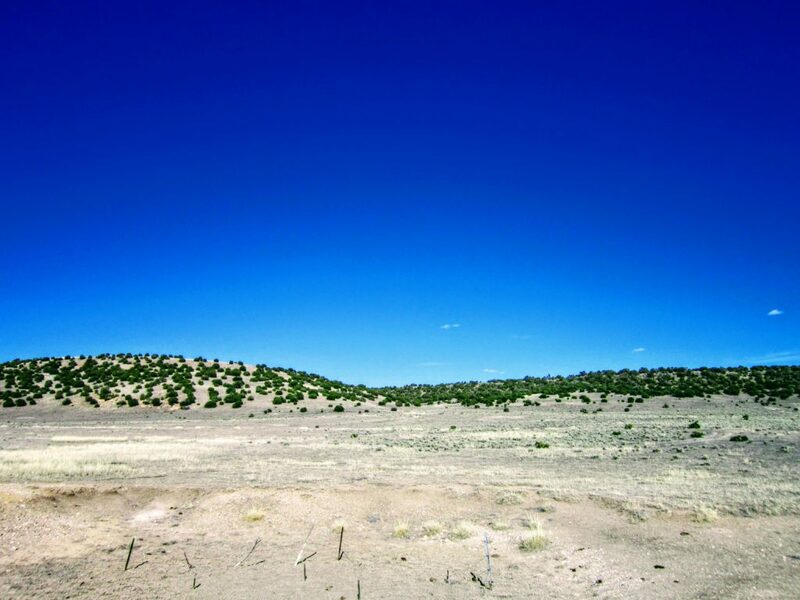 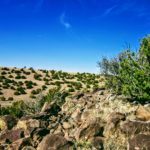 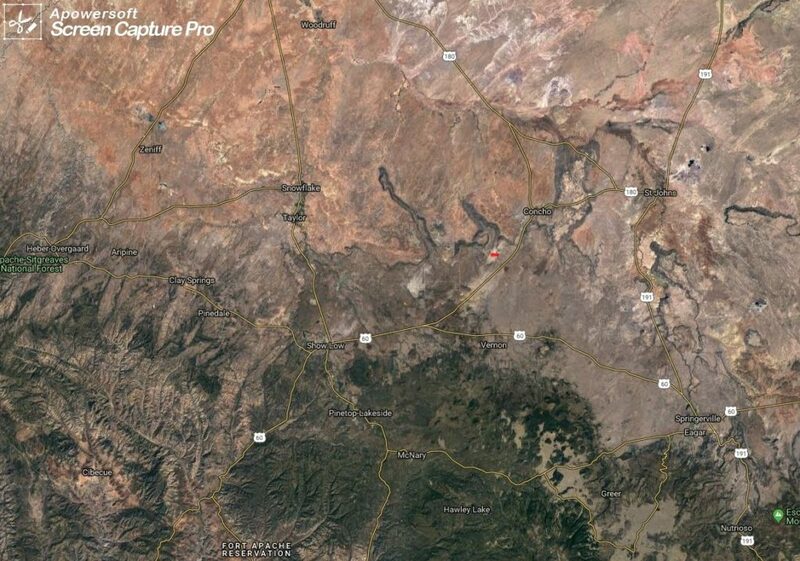 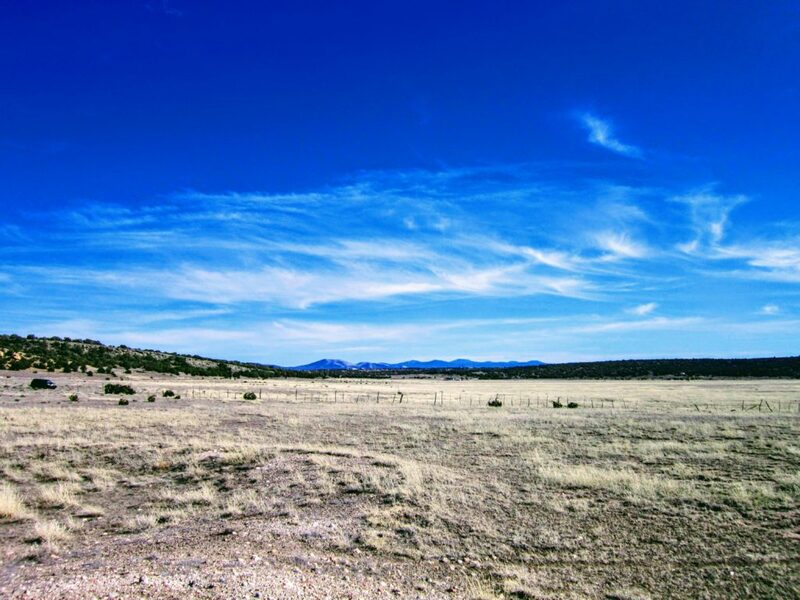 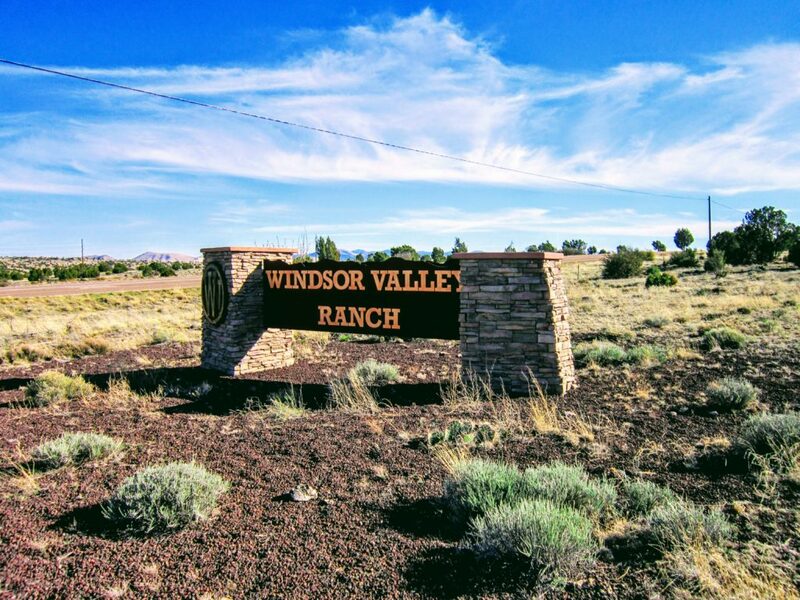 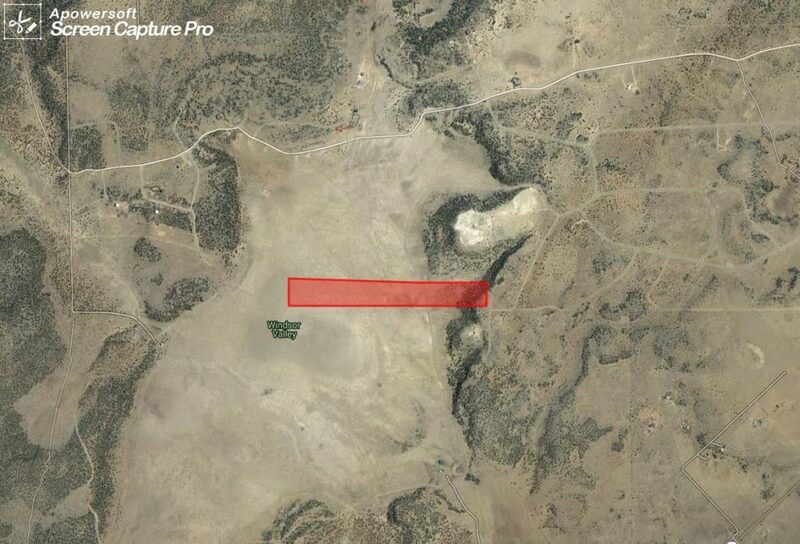 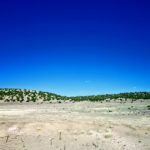 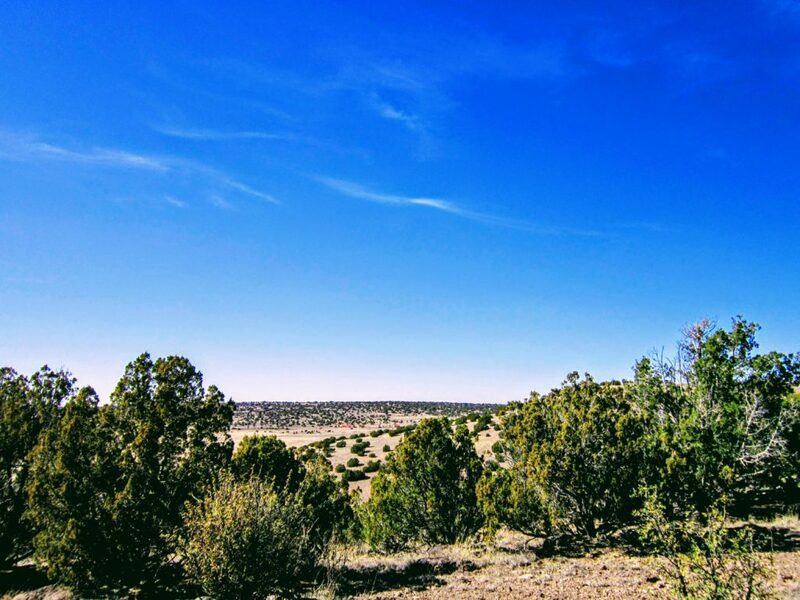 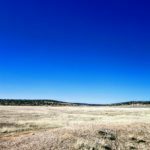 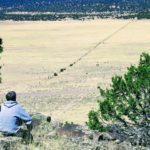 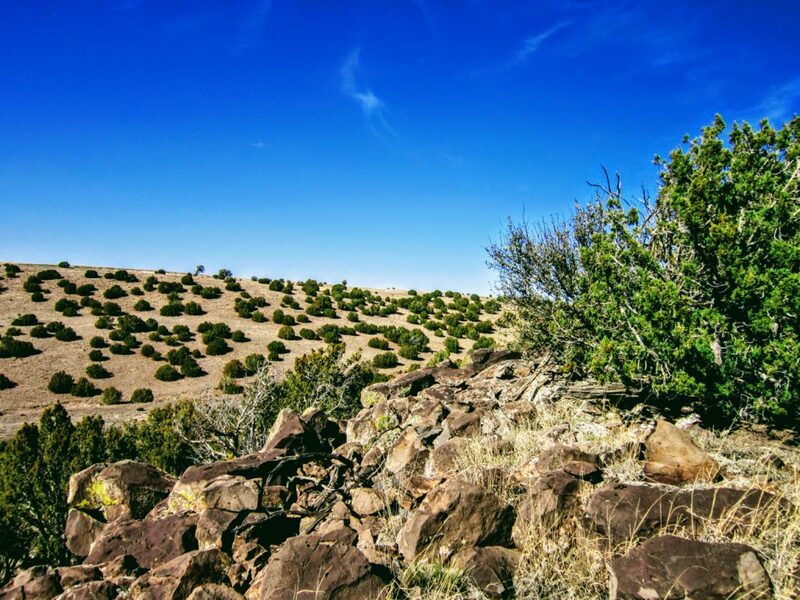 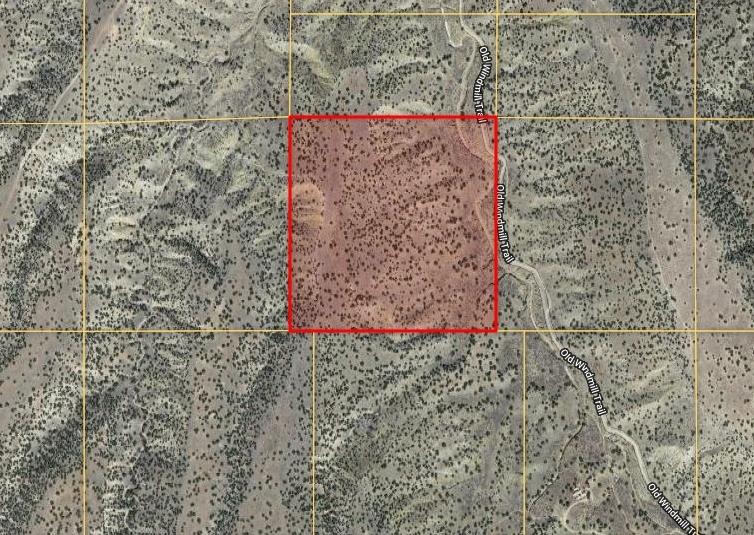 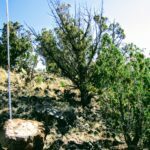 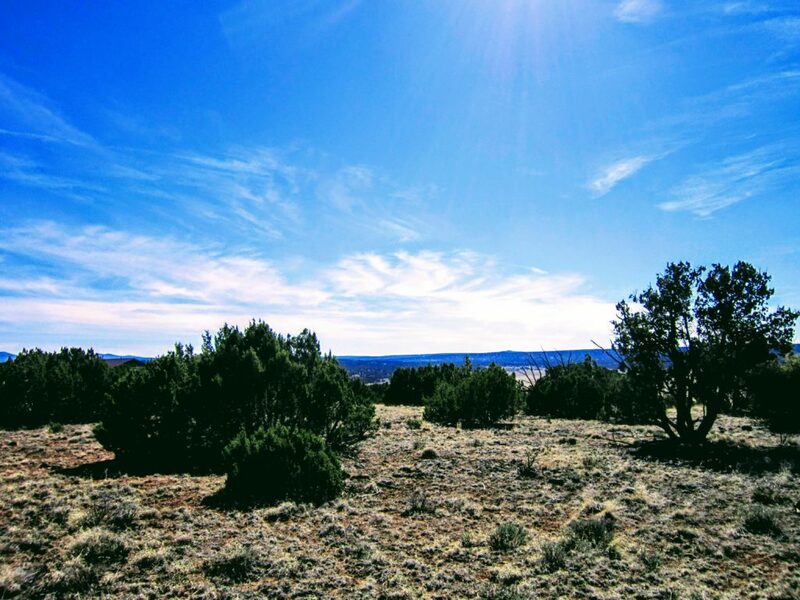 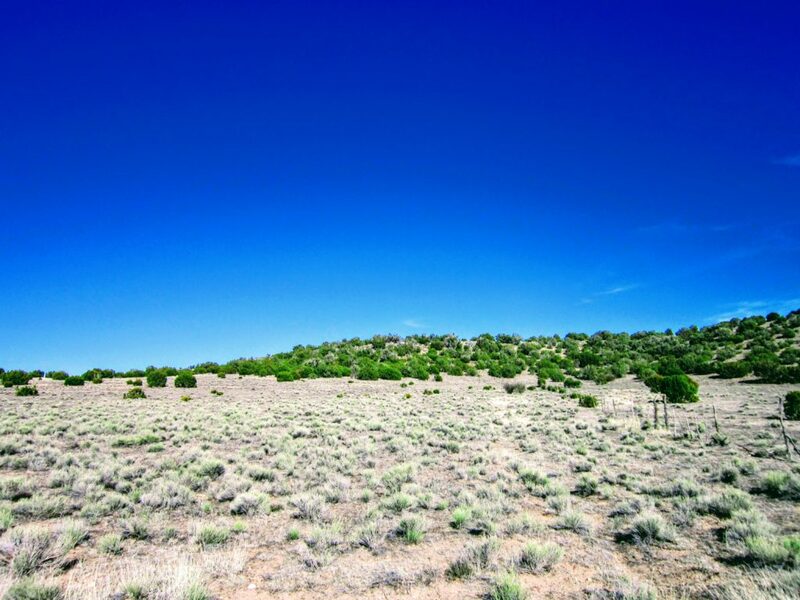 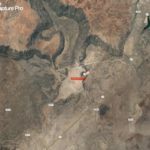 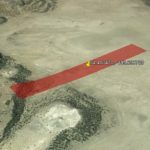 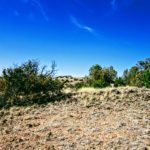 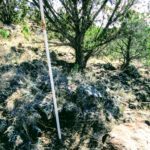 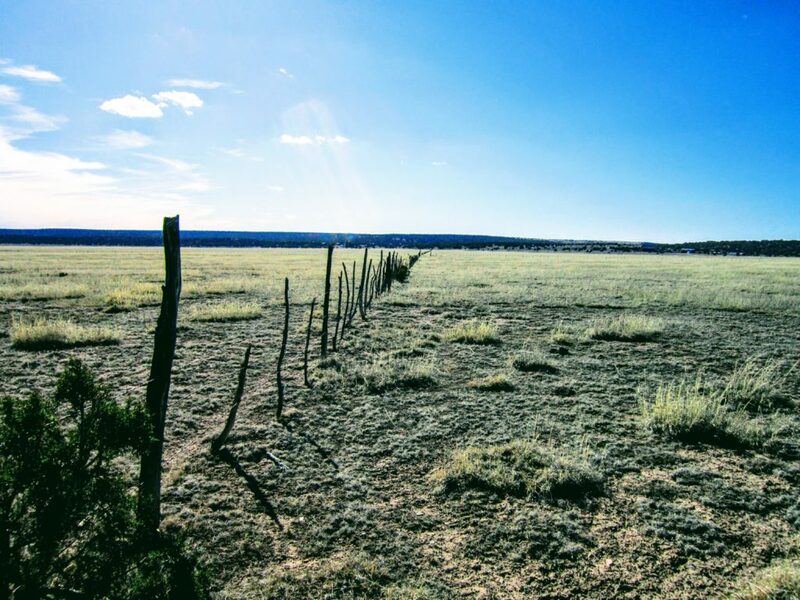 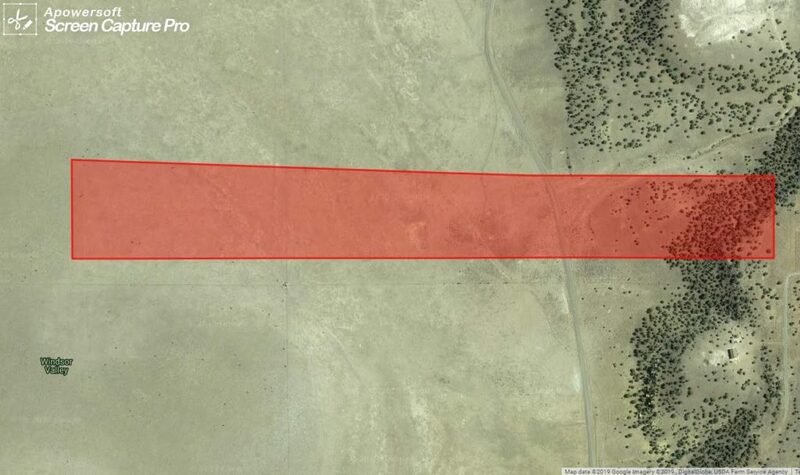 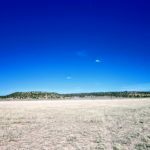 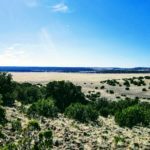 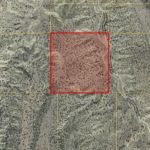 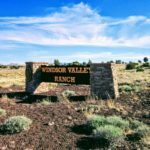 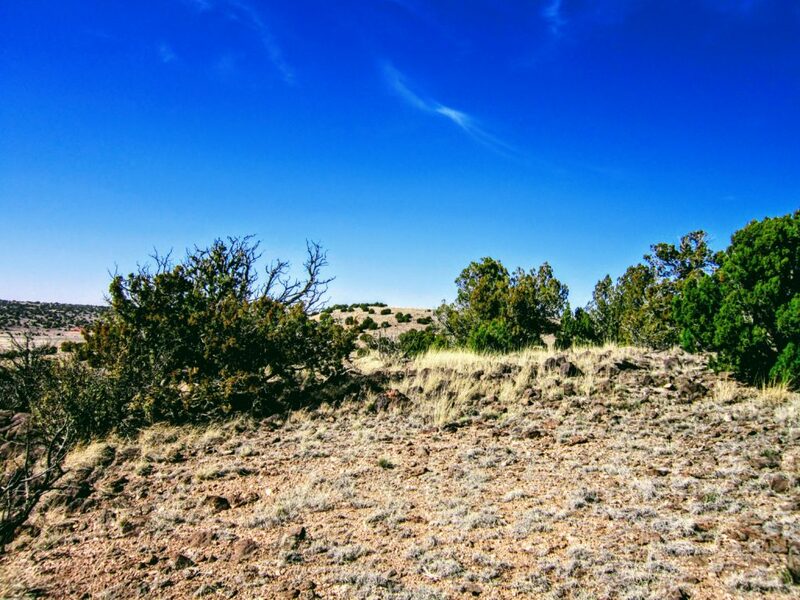 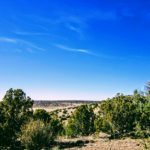 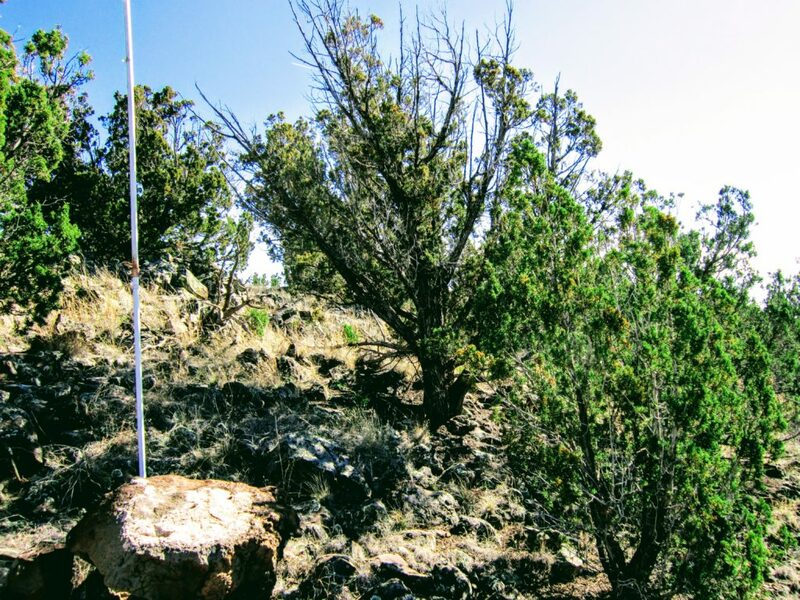 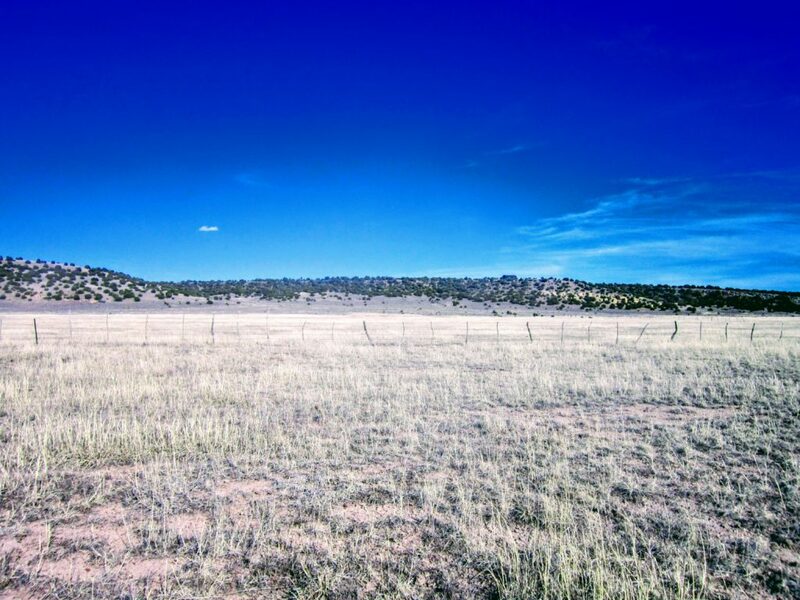 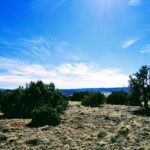 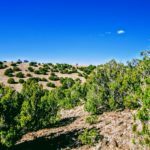 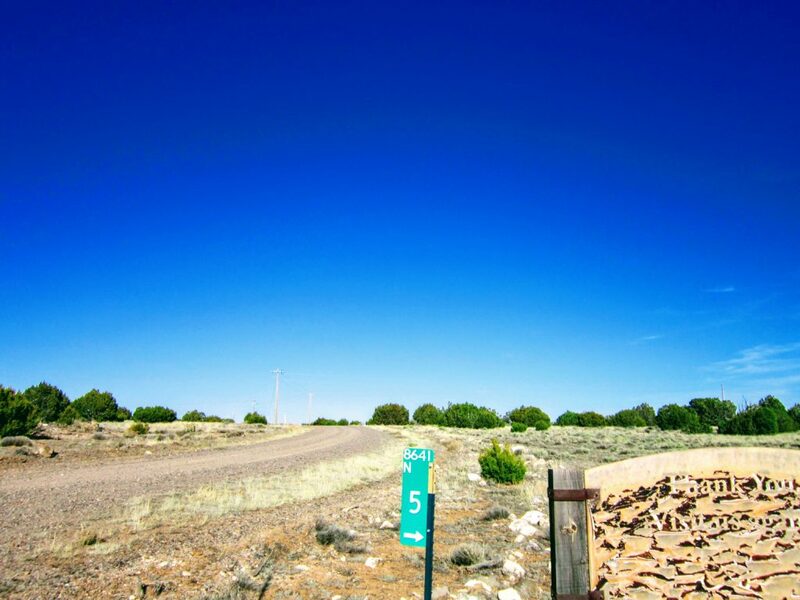 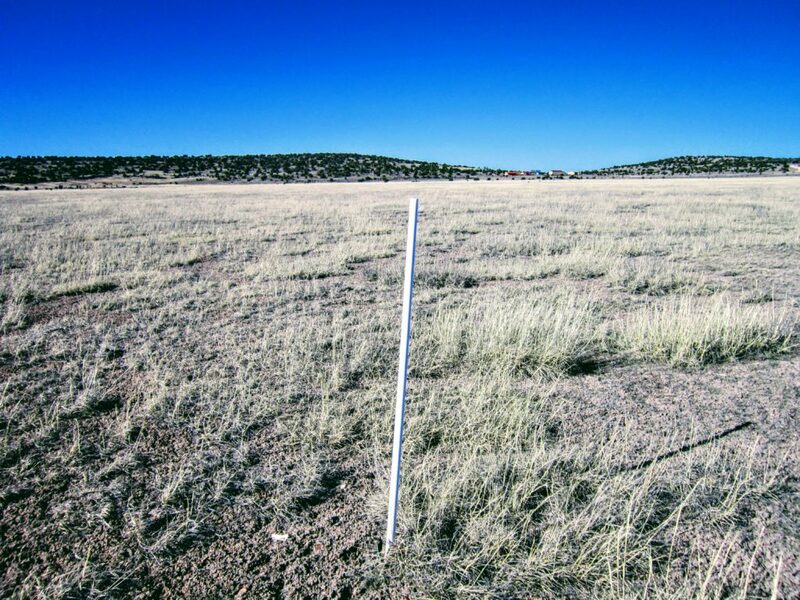 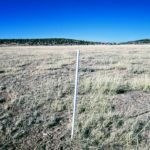 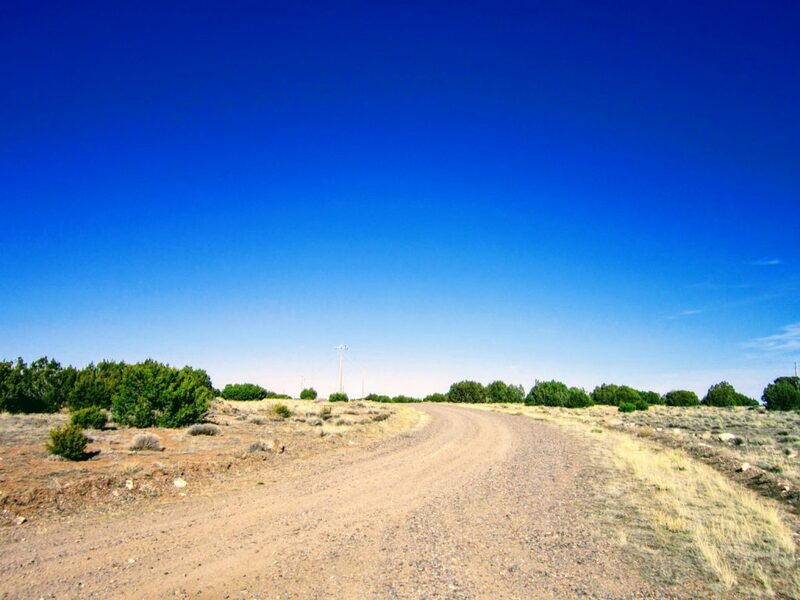 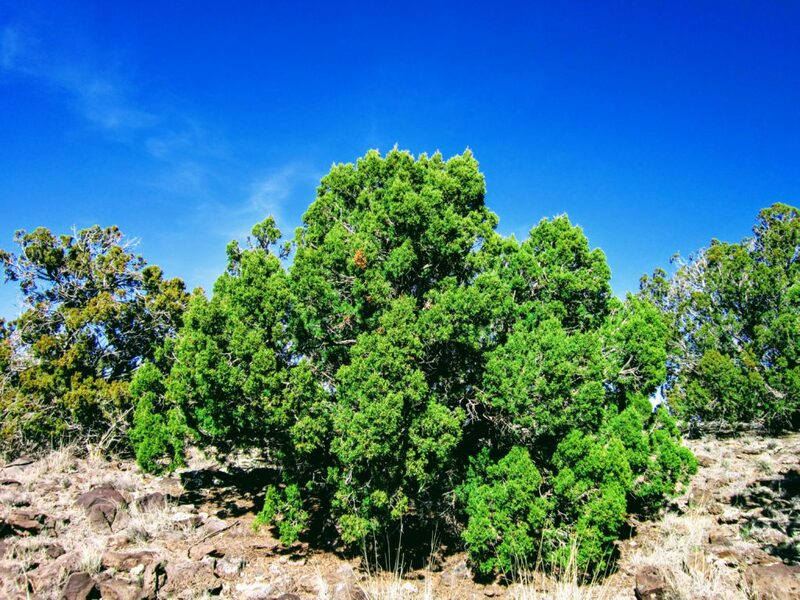 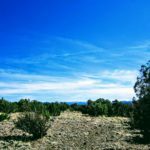 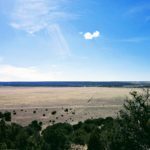 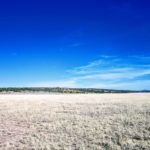 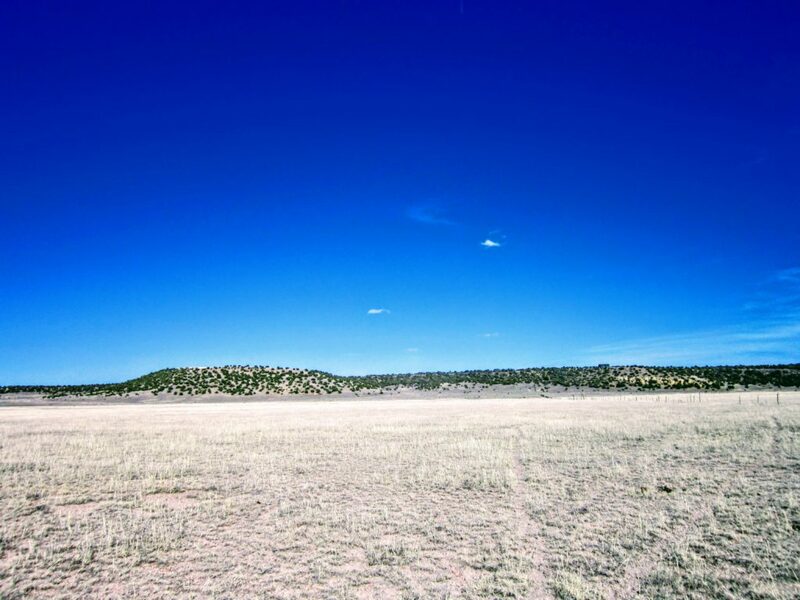 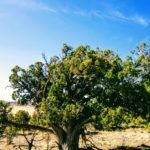 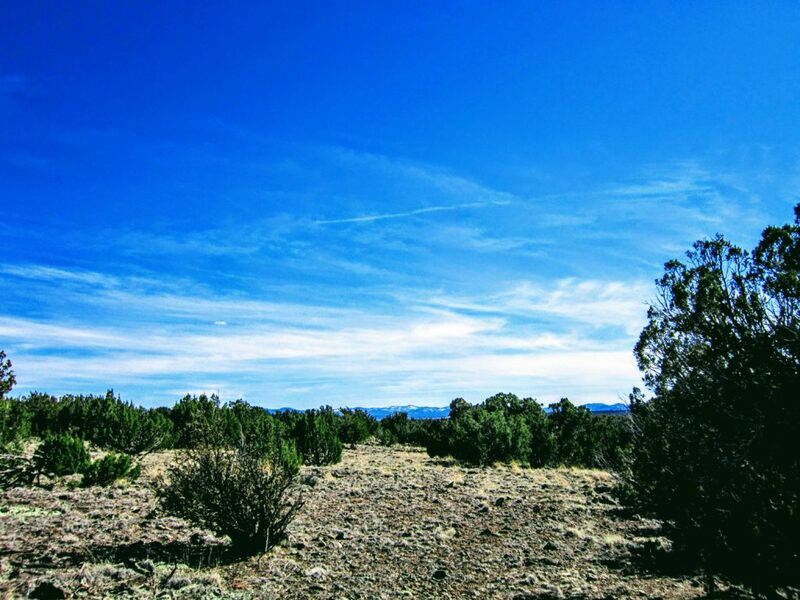 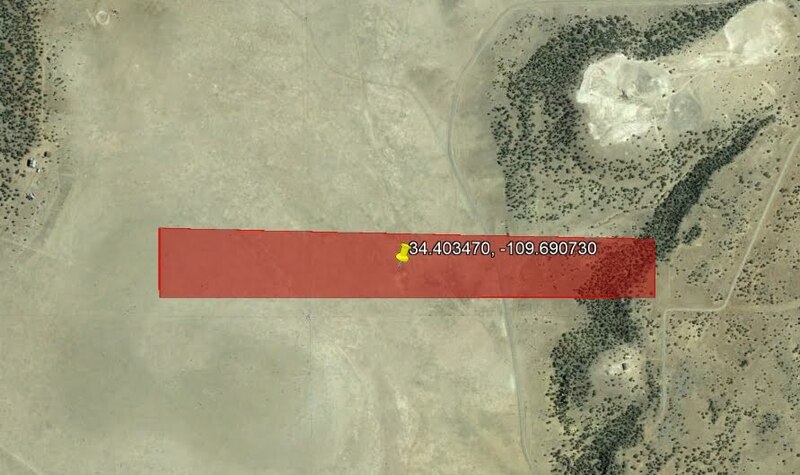 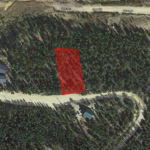 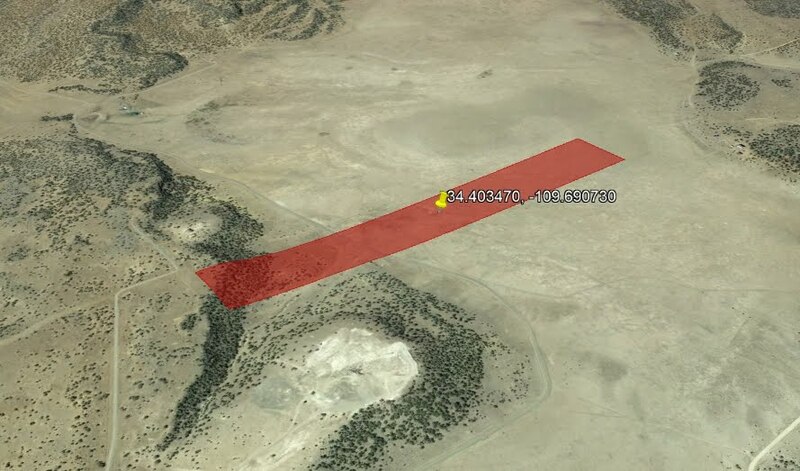 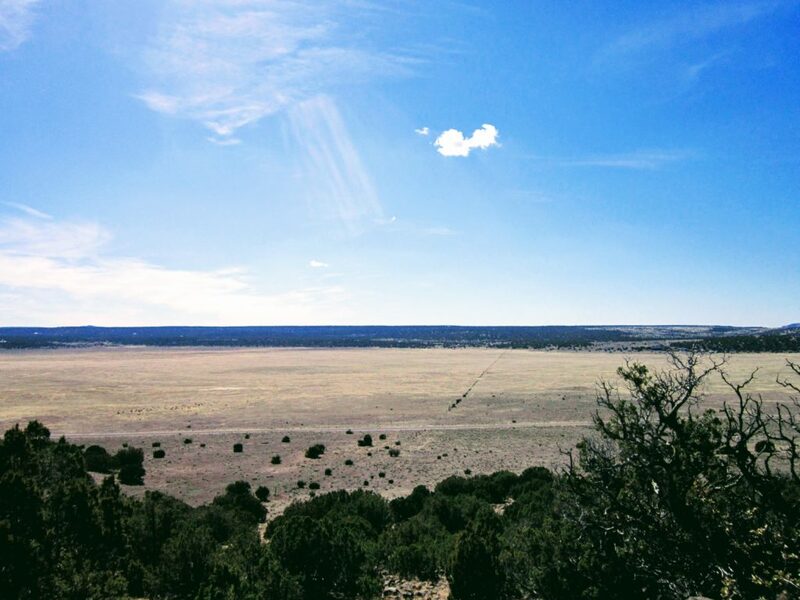 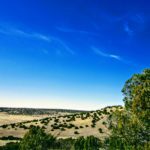 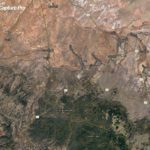 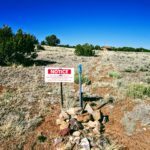 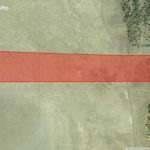 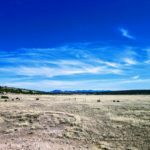 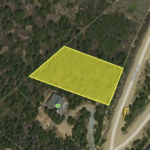 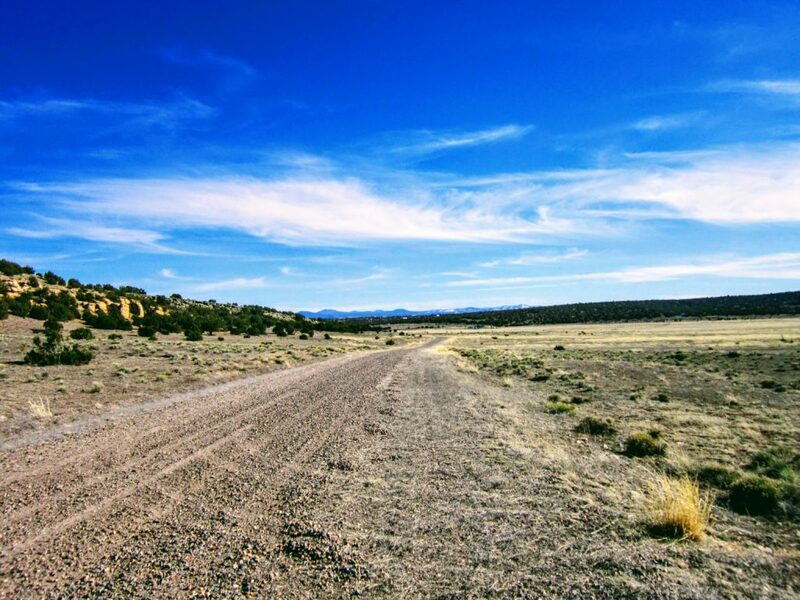 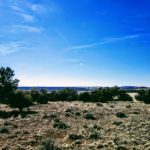 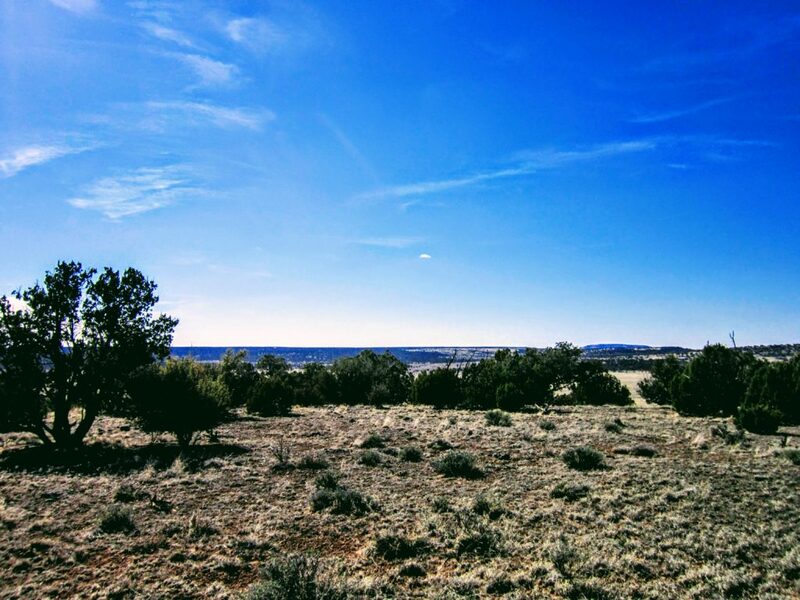 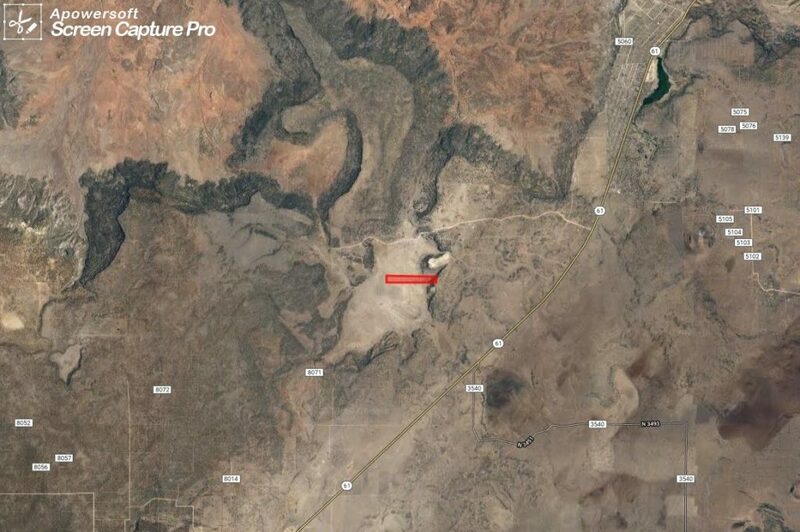 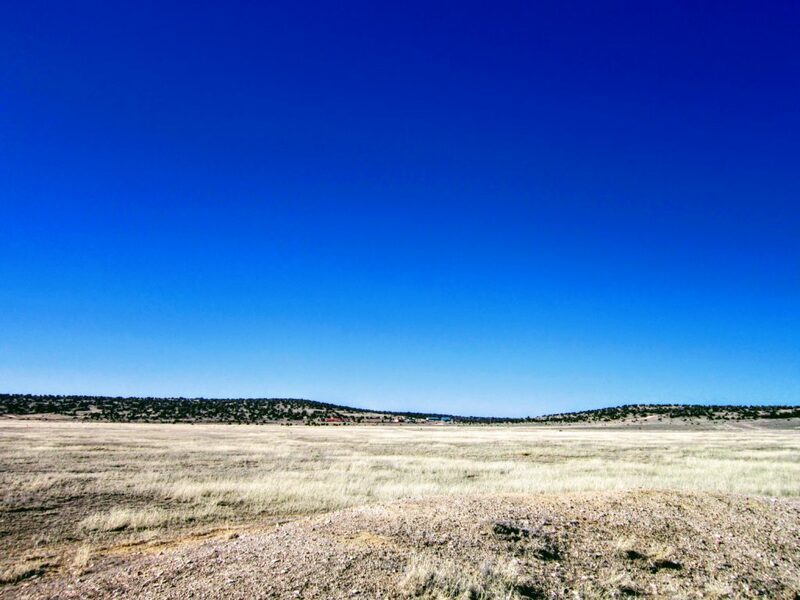 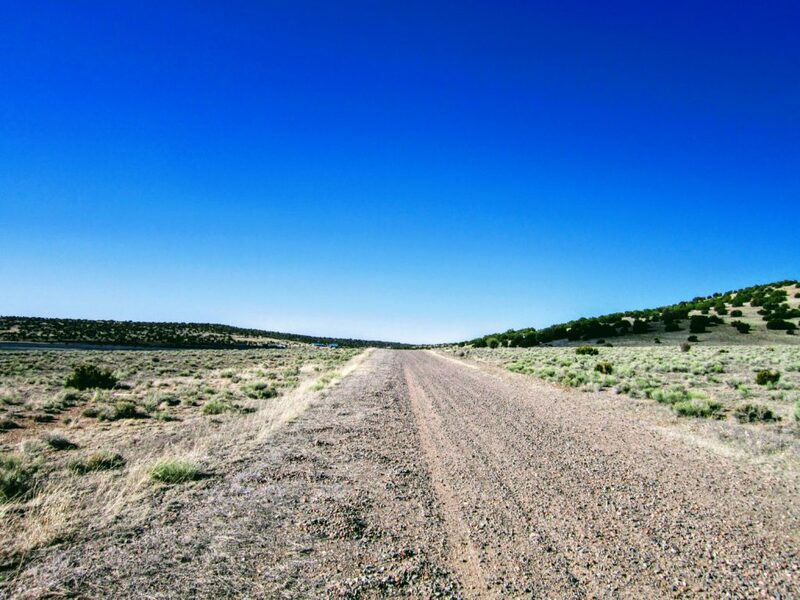 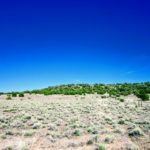 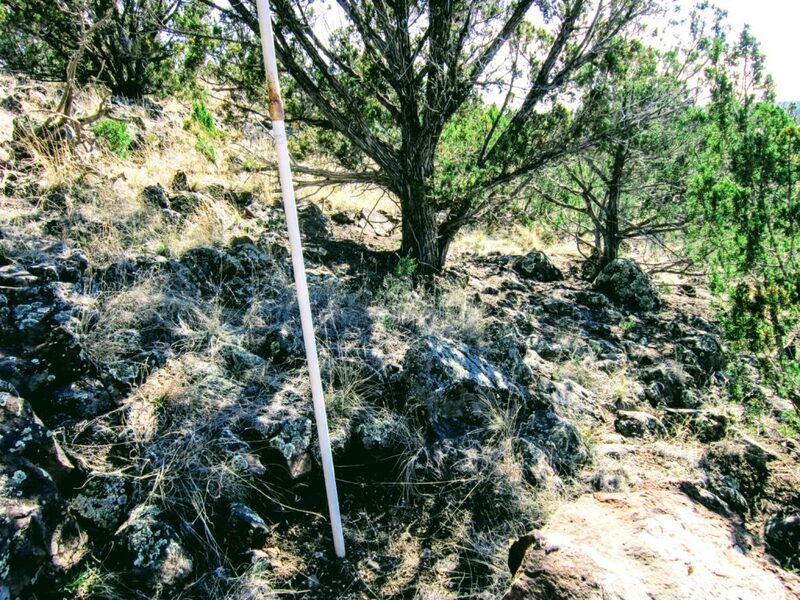 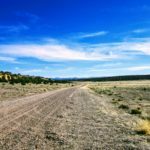 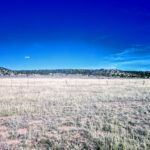 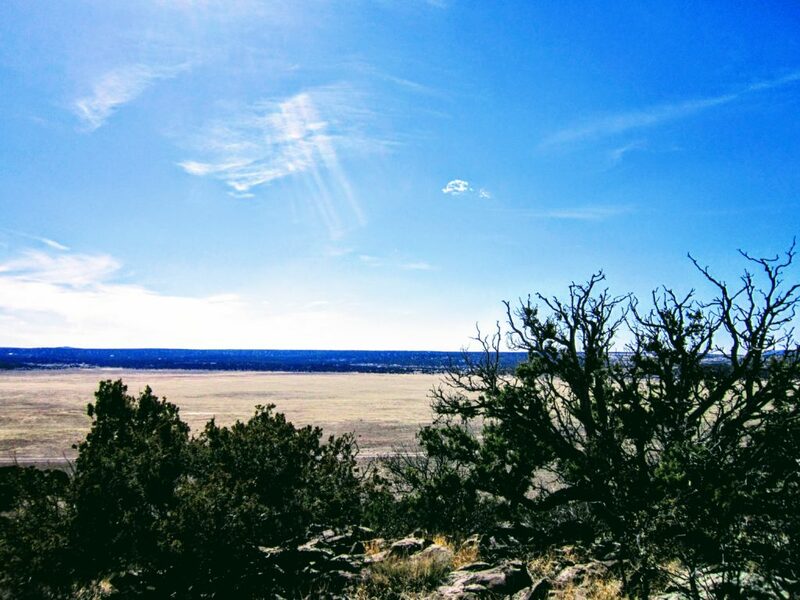 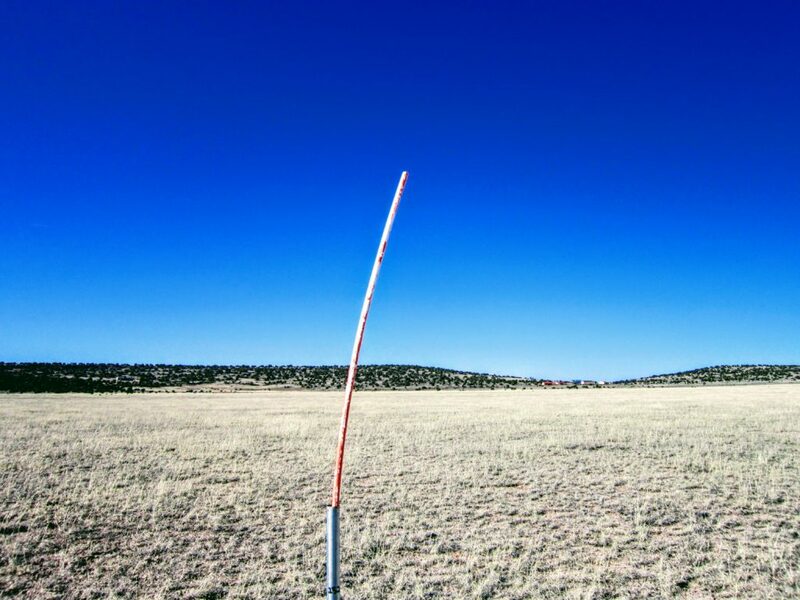 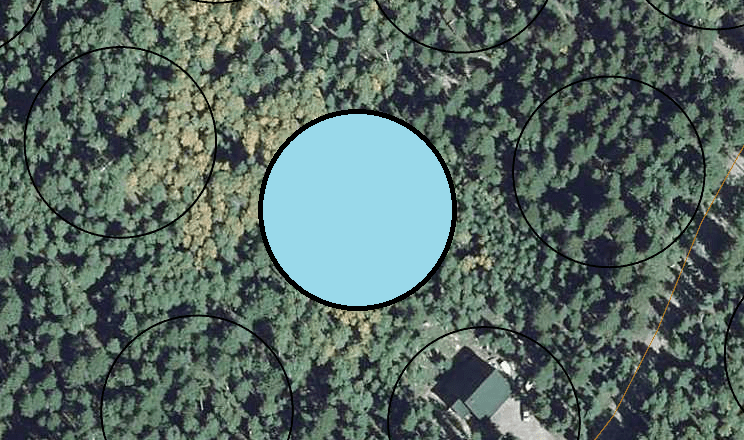 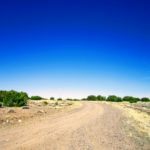 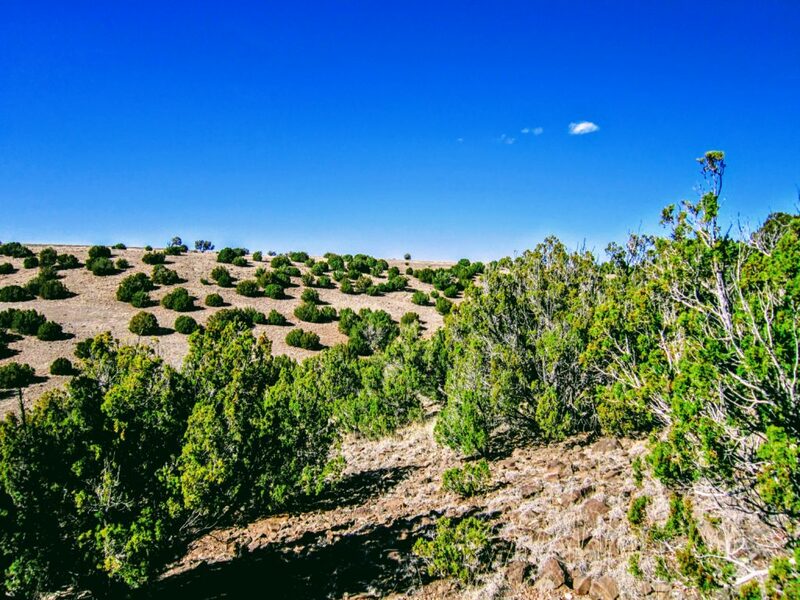 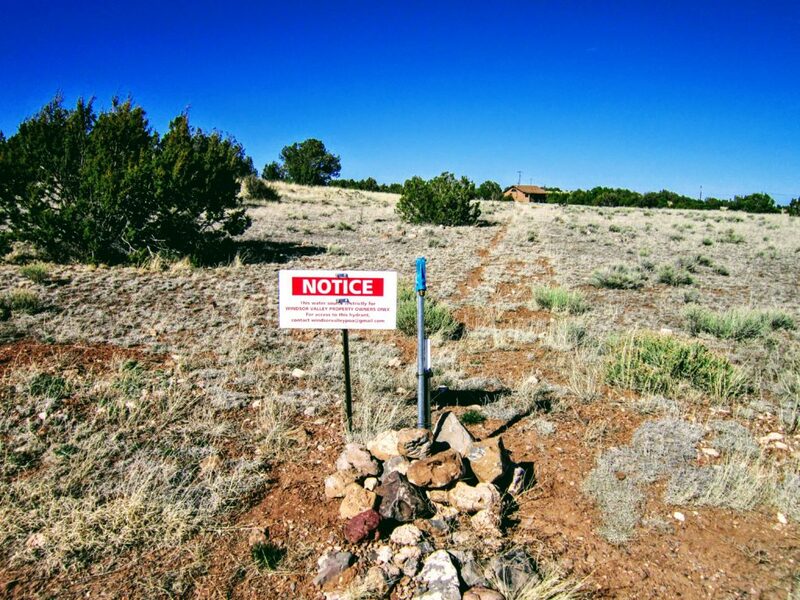 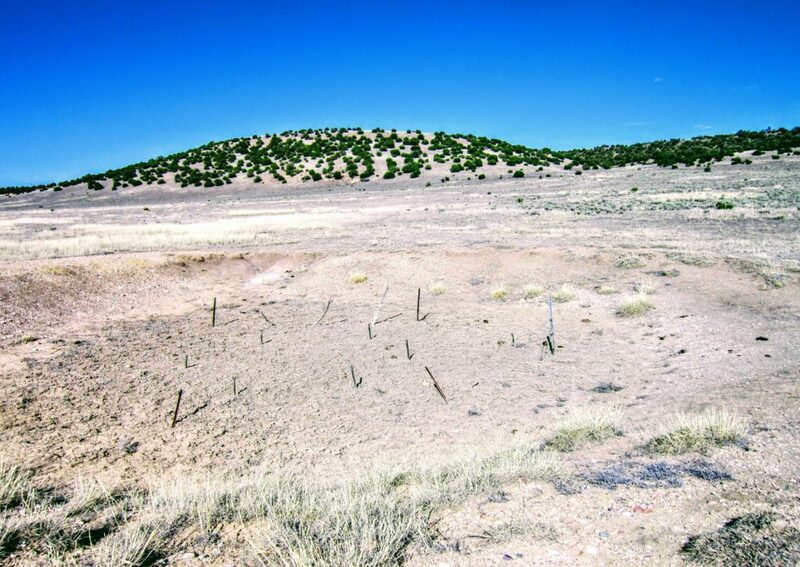 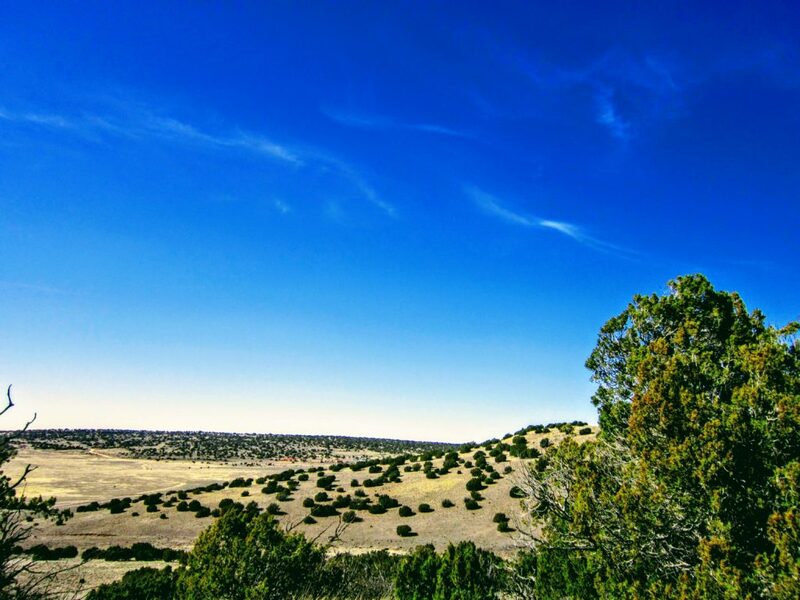 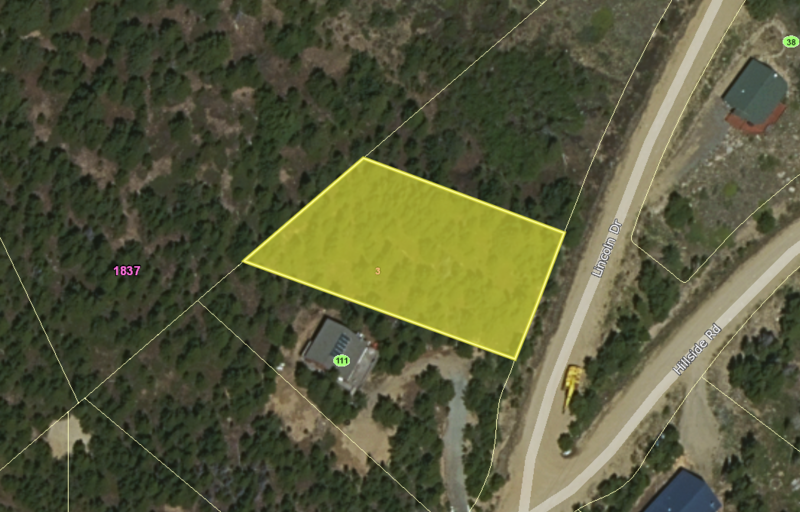 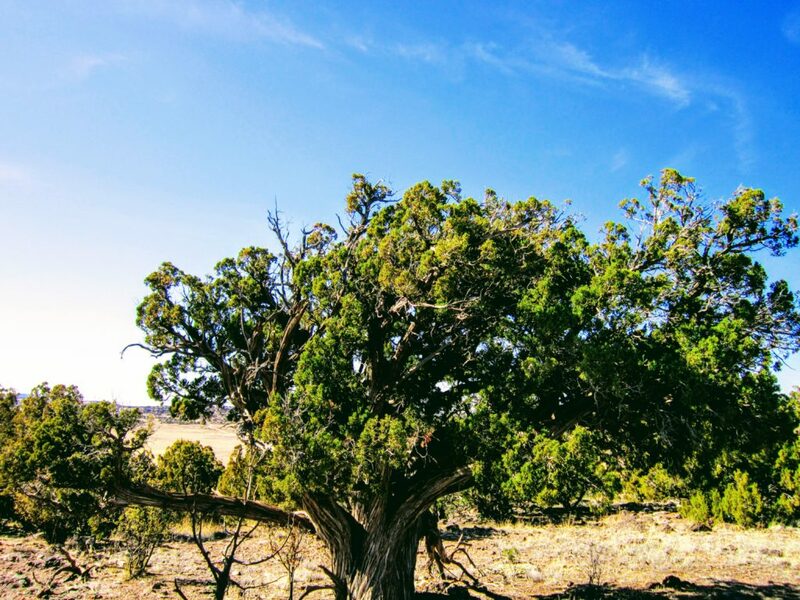 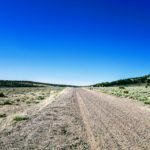 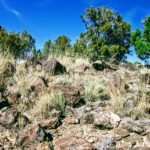 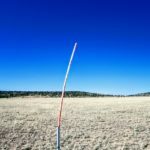 SOLD – A Serene 1-acre Property in Navajo! 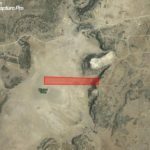 Incredible Camping Spot. 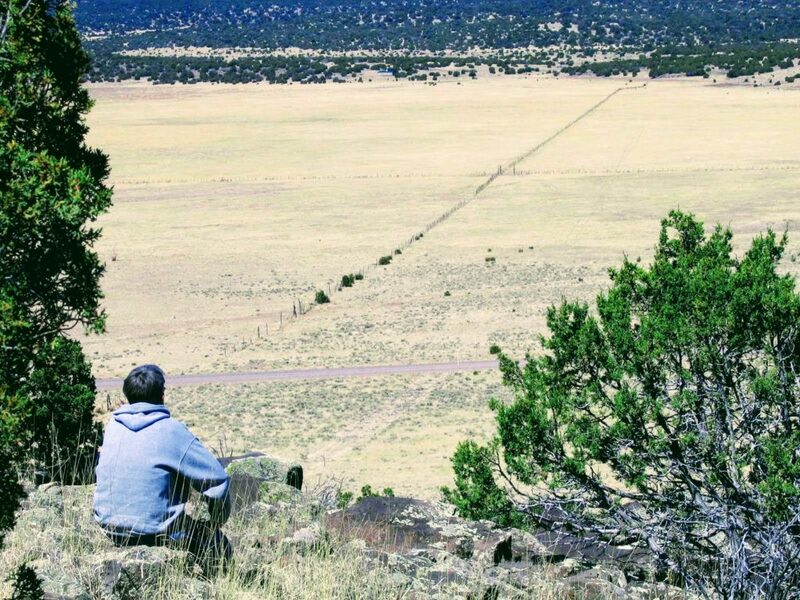 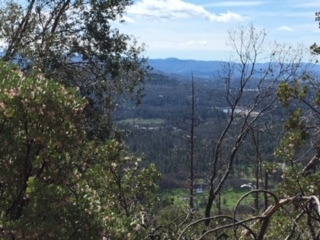 You can See for Miles.